State Representative Blaine Wilhour (R-Beecher City) is proud to announce that this Sunday twenty-seven professional players on both the Los Angeles Rams and New England Patriots teams will be wearing protective helmets made in Salem, Illinois. 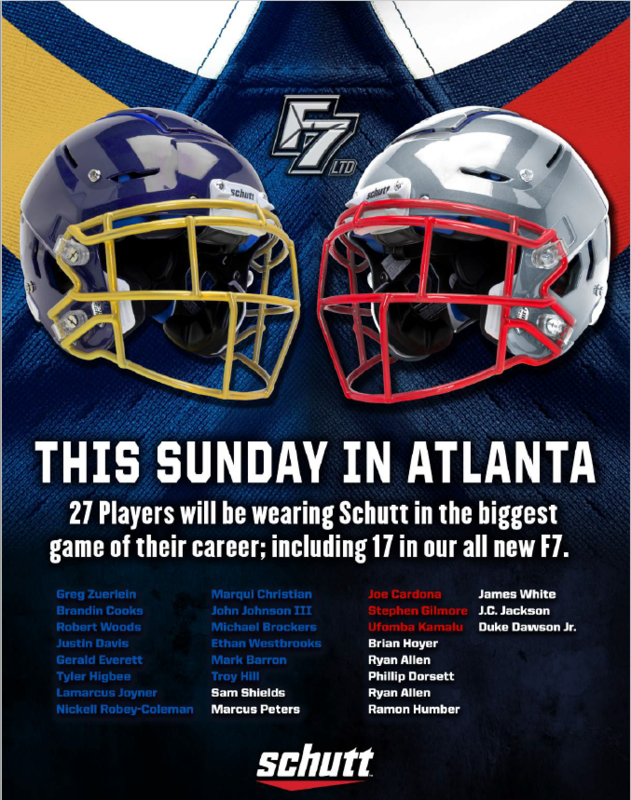 This year’s game will be played in Atlanta Georgia and be seen around the world in places from Canada and New Zealand to the United Kingdom and Thailand. Robert Woods Michael Brockers Ufomba Kamalu Duke Dawson Jr.
“It is exciting to see the hard work and dedication of our employees on the biggest day of the year,” said Chris Himelick, plant manager at the Salem location. According to Himelick, most of the players will be wearing the newest model of helmet that has been through the “Virginia Tech Testing” process and is the highest rated helmet on the market today. The national anthem will be performed by seven-time, Grammy Award winner Gladys Knight. One of the game announcers will be Eastern Illinois alumnus, and Walter Peyton Award recipient, Tony Romo, who went on to play for the Dallas Cowboys.